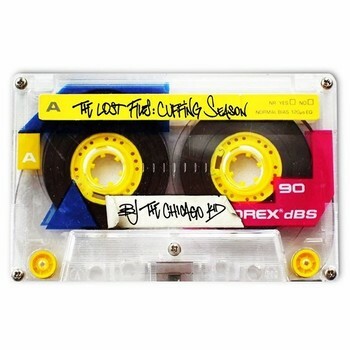 BJ The Chicago Kid drops a new and improved mixtape called ” The Lost Files: Cuffing Season” just in time for the holidays. It’s frigid outside but BJ managed to bring us some more heat for the winter. Check it out and enjoy!